The Doñana National Park is a mosaic of ecosystems that hold a unique biodiversity in Europe. 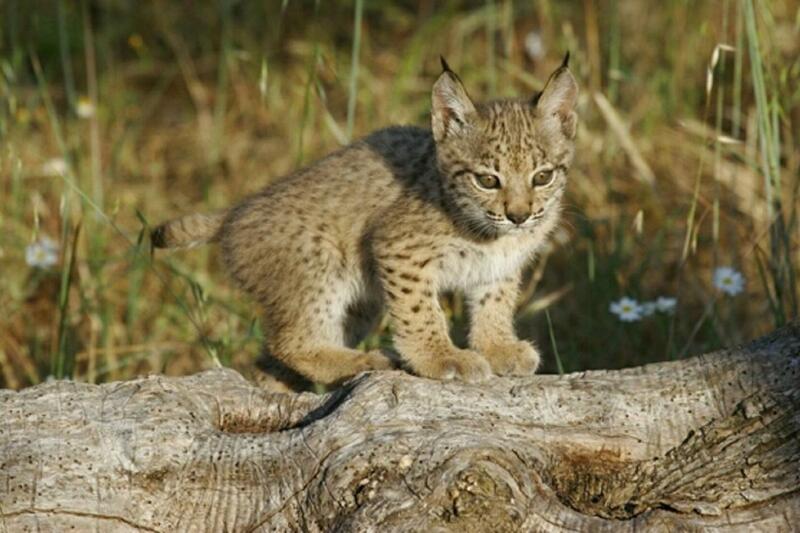 Endangered species such as the Iberian Lynx and the Spanish Imperial Eagle live in the park. El Rocío is a village known worldwide for its pilgrimage and celebration of the ‘Romería del Rocío’. The hermitage houses the Blanca Paloma, the Virgin of Rocío. Matalascañas beach is very near the Doñana National Park and is an environmental high quality beach which makes it excellent for walking and admire its beauty. 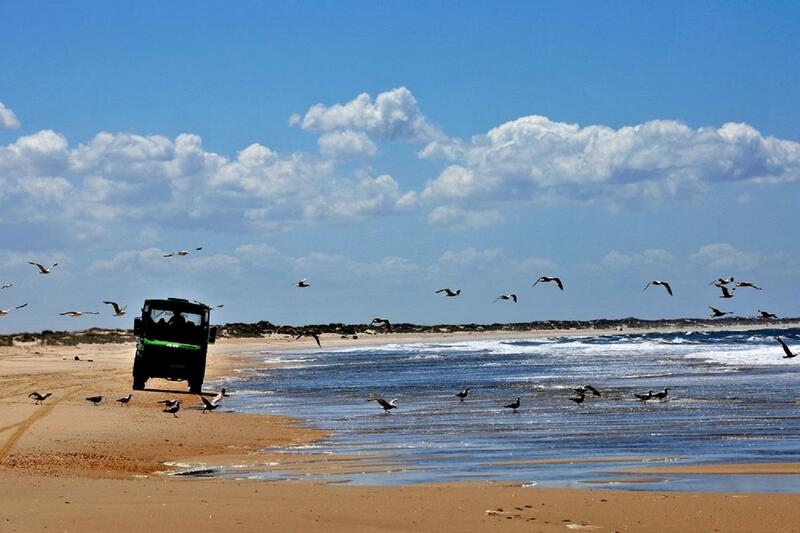 4 hours Doñana National Park 4WD Tour where the driver explains the main characteristics of the different ecosystems that you pass through, the fauna and flora, plus other interesting features of the park. Transport to El Rocío’s Village. Free-time for yourself to relax on the Matalascañas Beach. After less than one hour´s driving, we are in the Doñana National Park, one of Europe’s largest and most important wetland reserves, declared a Biosphere Reserve and inscribed on the World Heritage List. Once there we will get into our 4X4 rangers to visit the Natural Park. 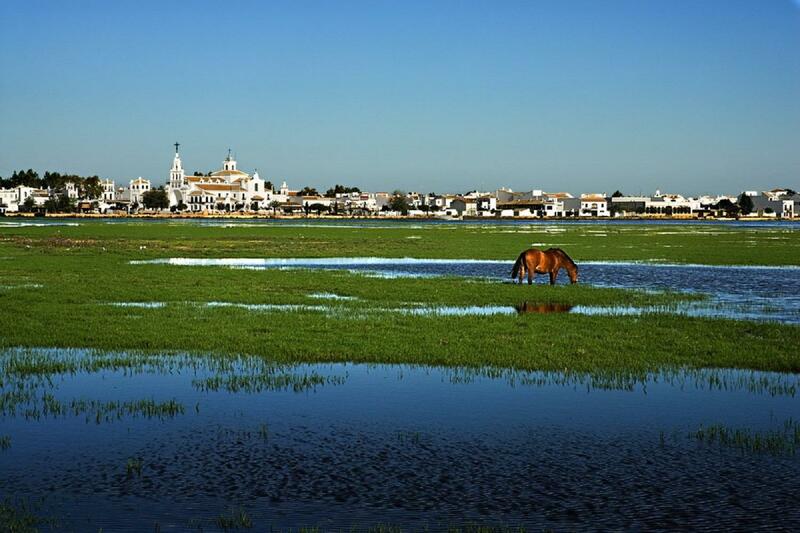 Doñana offers a great variety of natural ecosystems such as lagoons, marshlands, fixed and mobile dunes, scrub woodland, Mediterranean forest and 30 km of virgin beaches. 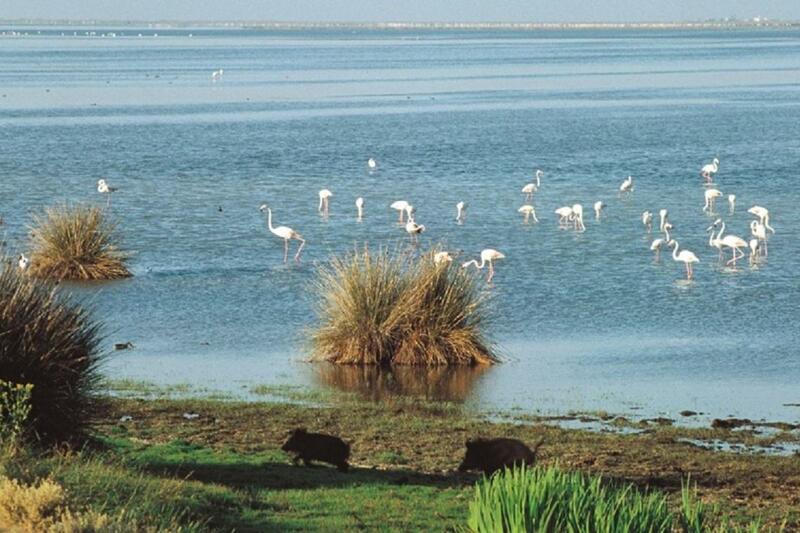 Doñana is also known for its great wildlife: birds, reptiles, amphibian and mammals. Catch a glimpse of the Lord of the Andalusian forest; the Iberian Lynx, The Spanish Imperial Eagle or even the Egyptian mongoose, an endangered species. After our adventure amongst the nature, we go on our journey to visit Rocio´s Village. The Rocio is known world-wide for its pilgrimage in May and by its hermitage which houses the famous Rocio´s Blessed Virgin. From the “magic” of this beautiful scenery we will go to “Matalascañas Beach” for a stroll or simply to relax and enjoy a well-deserved meal. After some free time for yourself to explore, we’ll conclude this unforgettable journey with a pleasant drive back to Seville.